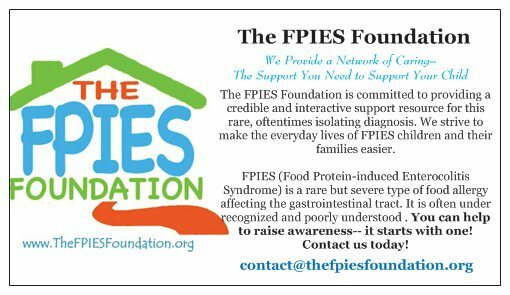 The FPIES Foundation is an Incorporated 501(c)3 Non-profit foundation dedicated to overcoming the challenges of FPIES by offering tools for education, support, and advocacy to empower families and the medical community. The FPIES Foundation respects the difficulties faced by a family affected by FPIES and dedicates itself to helping families living with FPIES today by supporting their multifaceted needs. 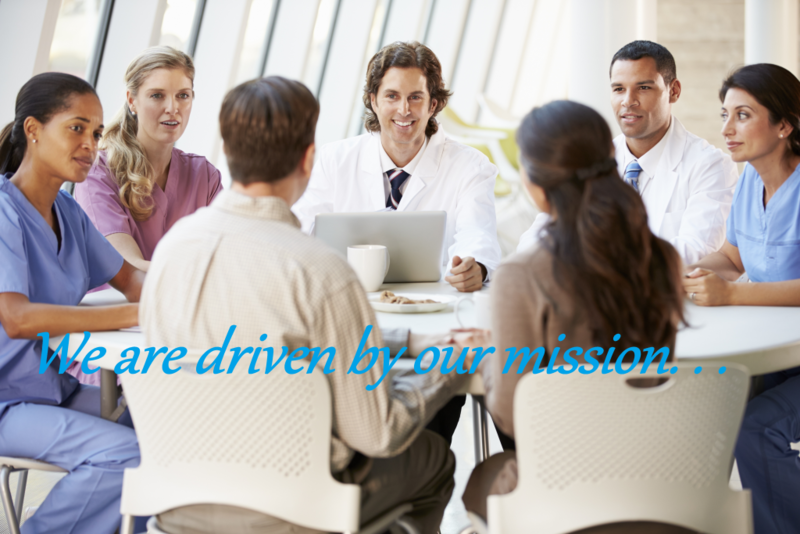 It is Our Vision to provide tools for families & patients managing FPIES every day. Build and Promote partner organizations to increase FPIES awareness,education and support and advocacy. Continue supplying information at conferences and scientific meetings to further awareness and to promote FPIES education for medical professionals. Partner with multidisciplinary medical professionals, creating healthcare initiatives which empower the medical community to care for all facets of the child and family living with FPIES. Lobby appropriate organizations to create standardized protocols for effective diagnosis and treatment of FPIES. Our focus will further expand to educating medical professionals about the multidisciplinary care of a child living with FPIES. As well as providing funding for family and community awareness, education, and outreach initiatives, we will provide funding for professional efforts exploring diagnosis and management; working towards improved outcomes and treatment of Food Protein Induced Enterocolitis Syndrome, an often misunderstood and misdiagnosed condition. Featured in the “Dietitian’s Corner” in the Big Y Living Well Newsletter. “FPIES: The Hidden Scourge of GI Food Allergies” article in Today’s Dietitian magazine. FPIES: A Parents Perspective at NASPGHAN 2017. The FPIES Foundation maintains this website to educate, support and empower FPIES families and the medical community. The website provides a centralized, medically-reliable information hub for families and the medical community to find tools for managing FPIES every day. 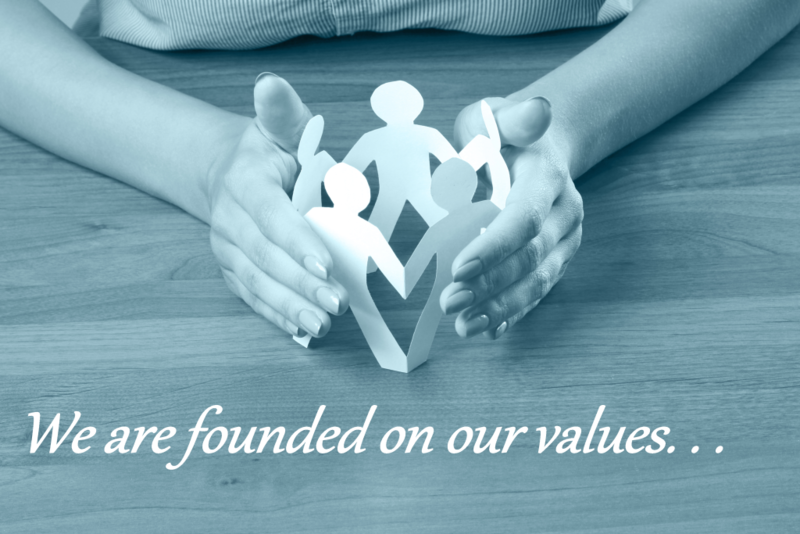 Through the aforementioned programs, services, tools and support, The FPIES Foundation will provide a lasting and secure foundation for the FPIES community, for families and medical professionals alike. 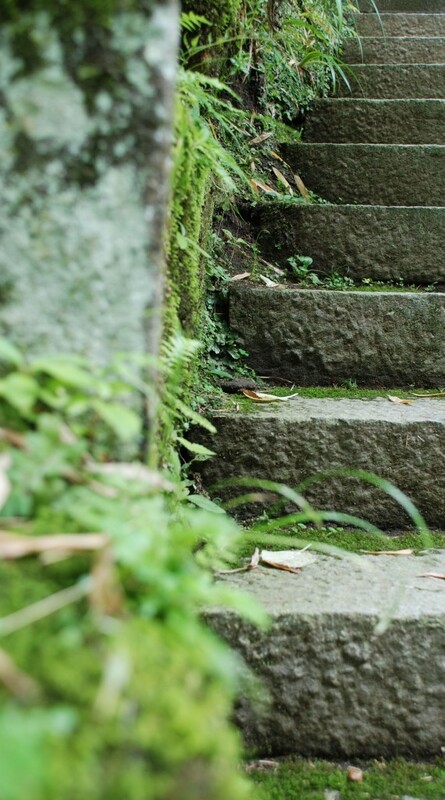 In its activities, The FPIES Foundation will continuously strive to explore treatment options customized to enable growth and healing for today’s children as well as those of the future. Together with families and medical professionals, we will make changes today to create a lasting foundation for tomorrow.